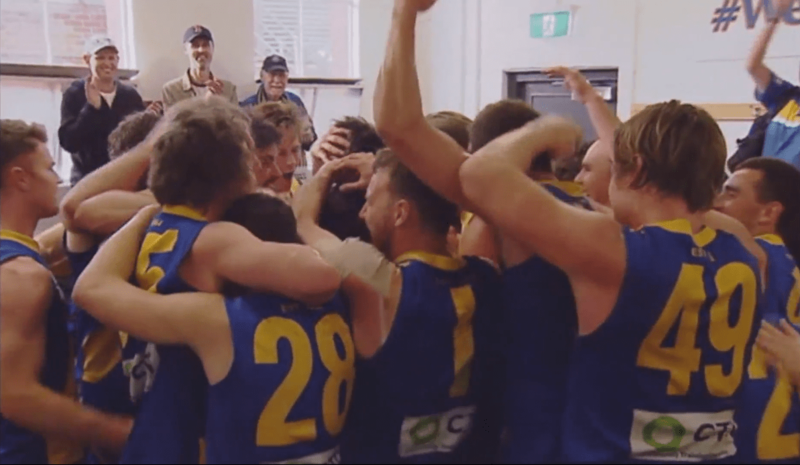 Williamstown Football Club is putting the call-out to it's current members to get others to join as they make the push for 1,000. 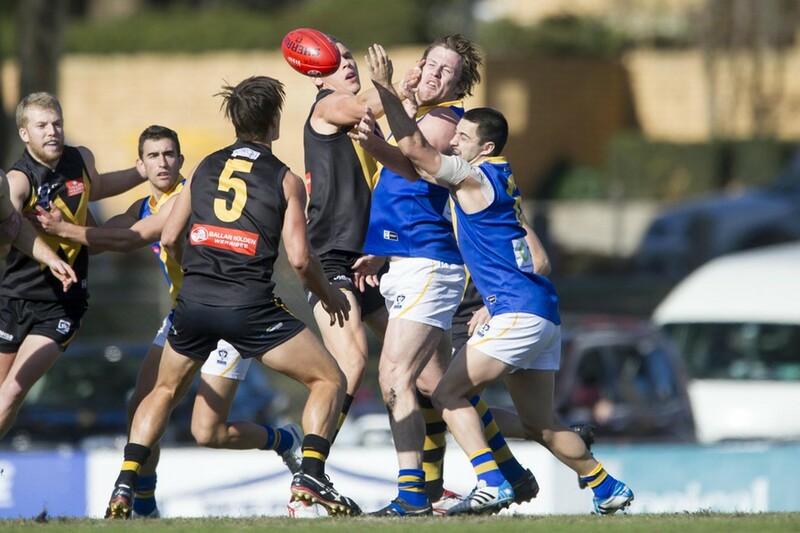 Here's all the info you need ahead of Saturday's twilight and night matches against Werribee at Avalon Airport Oval including supporter's bus information. 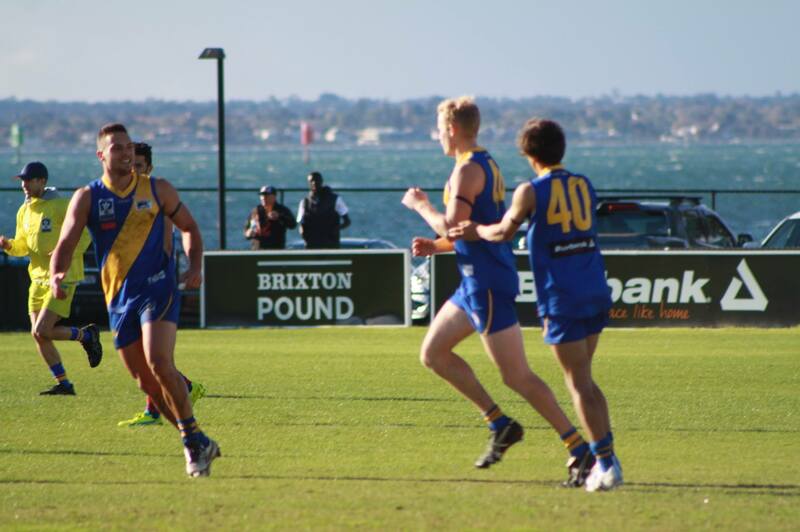 Williamstown's development team have come from behind to claim a stirring one-point victory at Burbank Oval today. 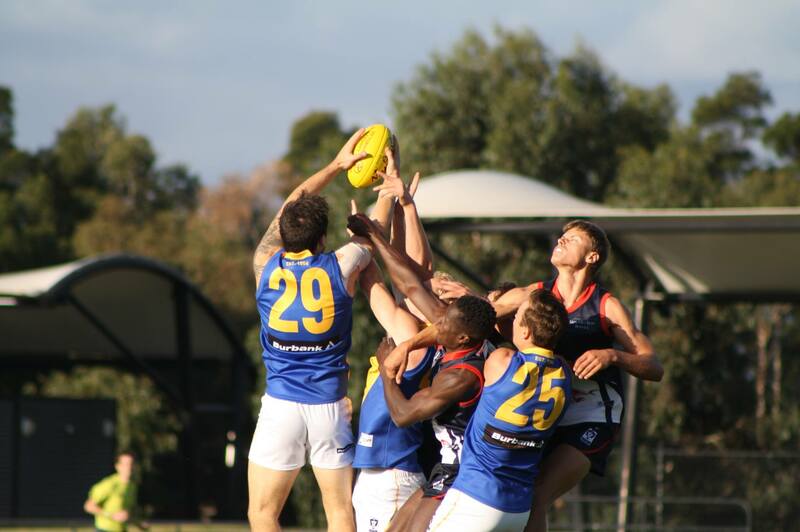 Williamstown have beaten arch-rivals Port Melbourne in a hard-fought contest at Burbank Oval today. 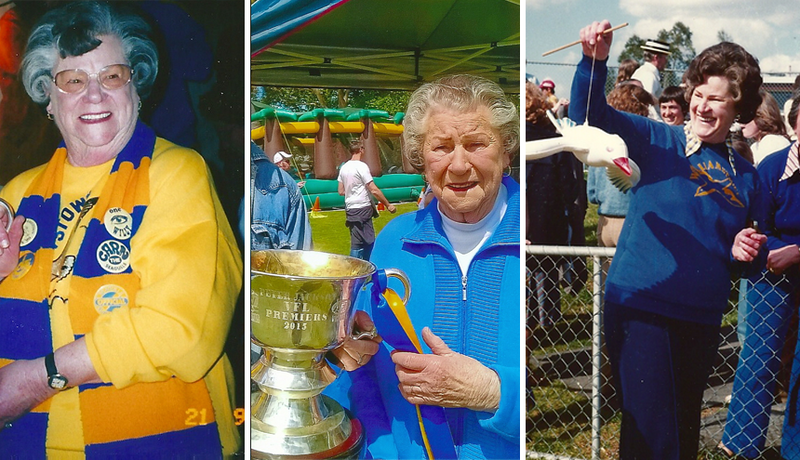 Williamstown Football Club is mourning the passing of life member, Ethel (Melba) Maloney. 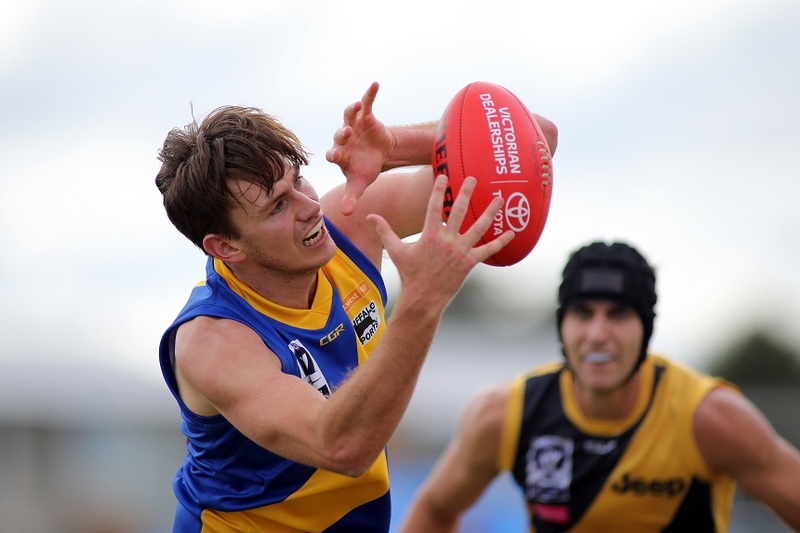 See who will be lining up for Williamstown's development team ahead of their clash with Port Melbourne Sunday morning. First year Seagull Lachlan Schultz is all set to make his senior VFL debut this Sunday against arch-rivals Port Melbourne. 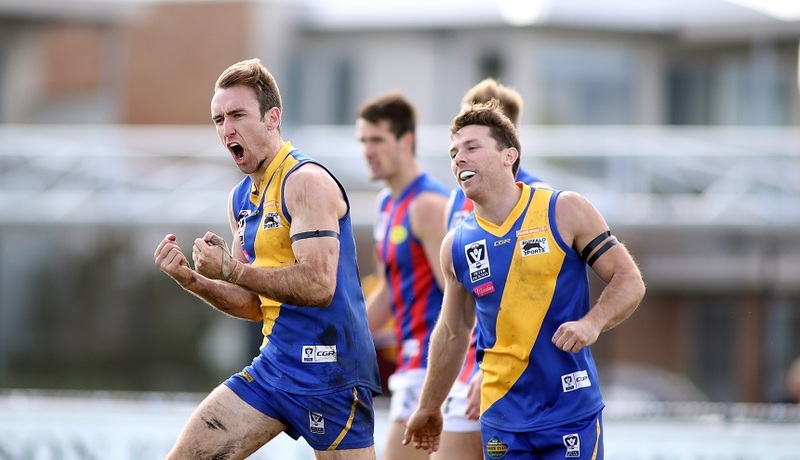 Key Defender David Fahey is looking forward to renewing the long-standing rivalry between Williamstown & Port Melbourne this Sunday. 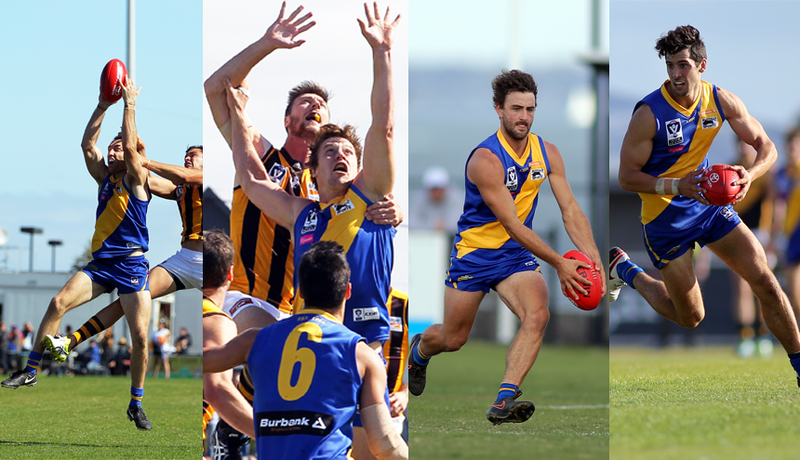 Williamstown has locked away four of it's best until at least the end of 2017. 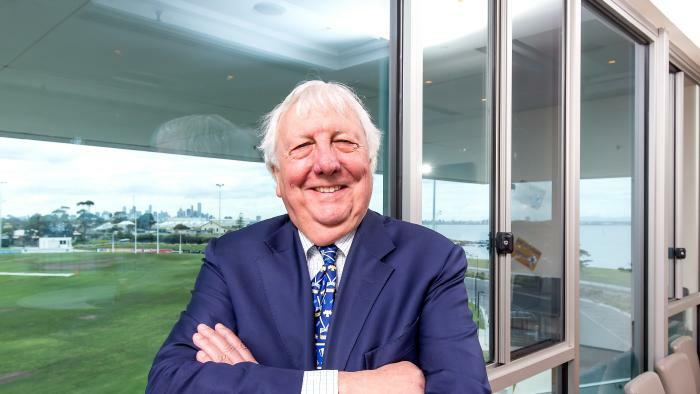 Outgoing President Trevor Monti spoke with Inside Football writer Paul Amy recently.